I spend most of the time crocheting for charity. Chemo caps, NICU hats, Project Linus blankets! I love this!! What brand of yarn did you use? Fantastic job! Happy Sunday everyone! I have a question about working with cones of yarn. How do you stabilize it so you can work freely, so you don't have to stop and unwrap it all the time? Or have the cone flopping all around? I know I could ball it... but I really hate doing that. Is there some thing I can set it on? I have found that if I put the ball on the floor, the yarn pulls off the cone easier. But it still flops around. Any ideas? Am I missing something easy and obvious? Thanks gals! Thank you ReniC! That is exactly what I was looking for! Funny, I did mean that I wanted the pattern in American terms, just in the English language! Hi everyone! I am looking for a potholder/stitch pattern like this: http://handwerkjuffie.blogspot.com/2014/01/tutorial-potten-en-pannenlap.html I have tried to use Google Translate, but I can't seem to figure it out. I know that it is worked as two separate pieces somehow woven together while stitching the whole thing. If that makes any sense. Anyone have any ideas? Thanks! I requested to join the FB group - using the name Kate W. I would love to participate as well. Hi everyone! I am putting out a cry for help. I am part of a group called Join the Love. 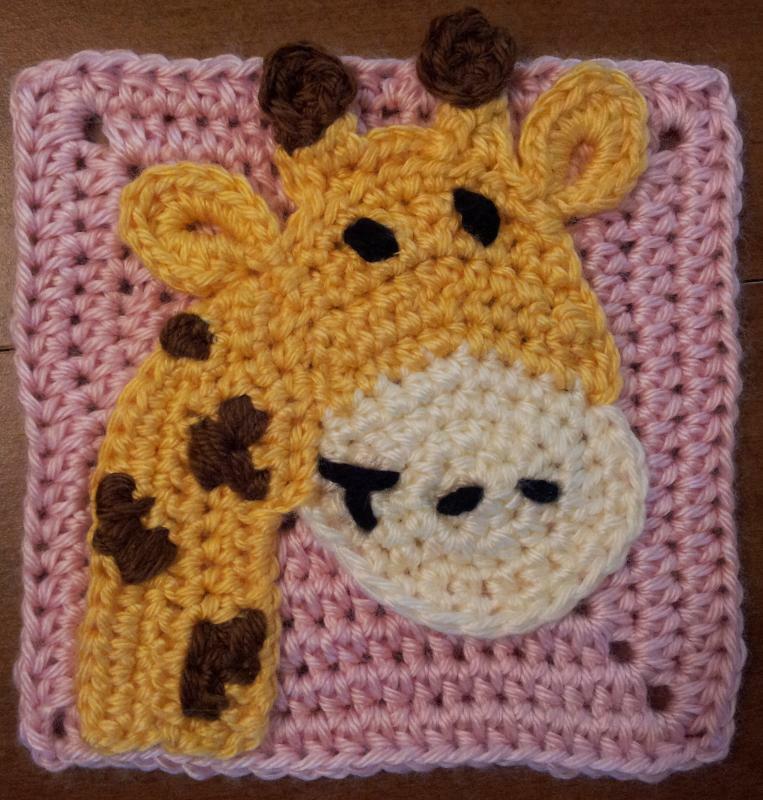 We make afghans out of 6 inch squares and give them to parent who are suffering from the loss of a child. Sometimes we personalize the squares, other times they are just grannies. Generally whatever works for you! We are woefully low on volunteers, and our blanket requests have increased. And with the holidays approaching we fear that we will lose even more volunteers. Generally we complete one or two 6" squares. If you are interested, please check out Join the Love's facebook page, click on the "Notes" tab for information about helping! https://www.facebook.com/JointheLove.page Thank you! These made me giggle! You did a fantastic job - thanks for taking the time to share them with us! So adorable!! This is fantastic, really! Holiday 'ghans don't often appeal to me - but I love this! Thanks for taking the time to share it! This is fantastic!! One of my favorites, I think. I love the pattern used, the flowers are gorgeous! Well done! SOLD! 10 Skeins of Wool-Ease Chunky $40 + Free Shipping! I sent you an email, Dee! I love love love these!! I am going to purchase your pattern and make one very similar with the branches and such! Thanks for taking the time to share with us! Is there any word on the pattern for this yet? ?